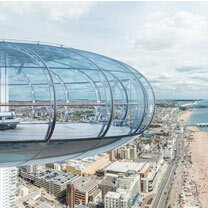 Glide high above Brighton beach to enjoy breathtaking views, and see some spectacular botanical heritage with this Visit to British Airways i360 and Borde Hill Gardens for Two. 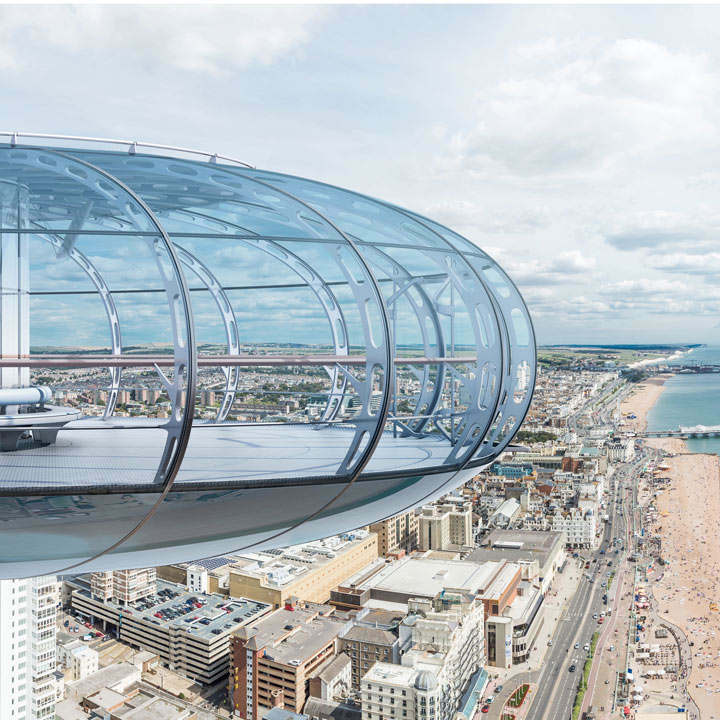 Conceived and designed by London Eye creators, Marks Barfield Architects, British Airways i360 will let you see Brighton, the South Downs and the beautiful Sussex coastline as you have never seen them before. Cruise up slowly to 138m high to enjoy breath-taking 360° views of up to 26 miles. 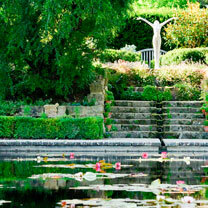 You will receive a gift card which will include full details of how to redeem your experience. Valid for 9 months from date of purchase. 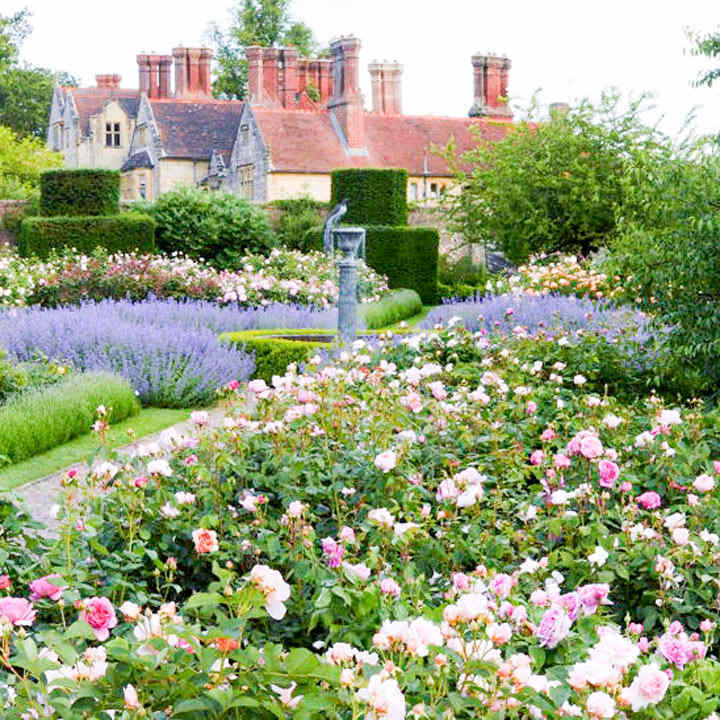 You'll also be able to wander around the beautiful Borde Hill Gardens before or after your British Airways i360 trip. 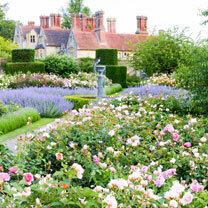 There are over 200 acres to walk through and discover, with 17 acres dedicated to a series of gardens designed like rooms, each with its own distinctive colour, scent and feel. 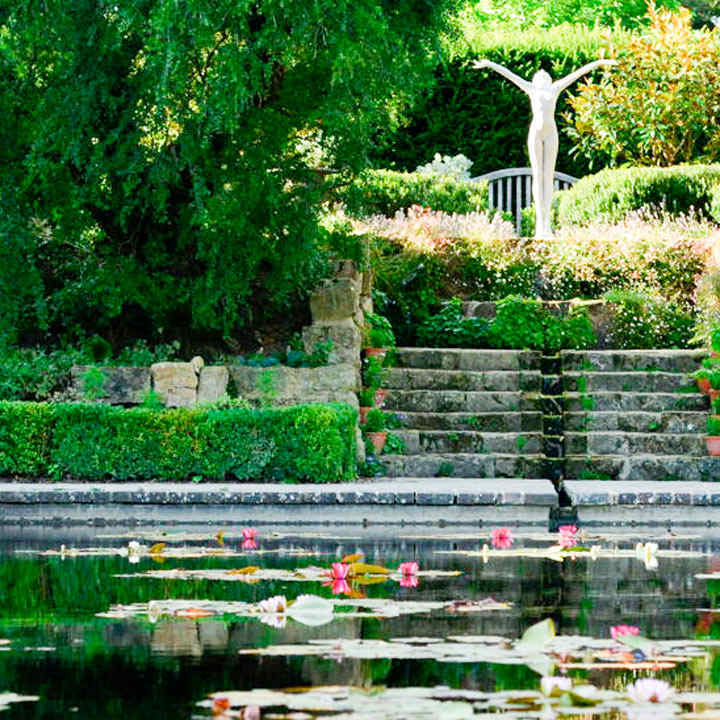 From spectacular high views to stunning botanical gardens, this is an unmissable Sussex day out.